This course explores the obstacles and questions - both intellectual and emotional - that prevent many people from fully embracing G-d. All are welcome - free of charge. 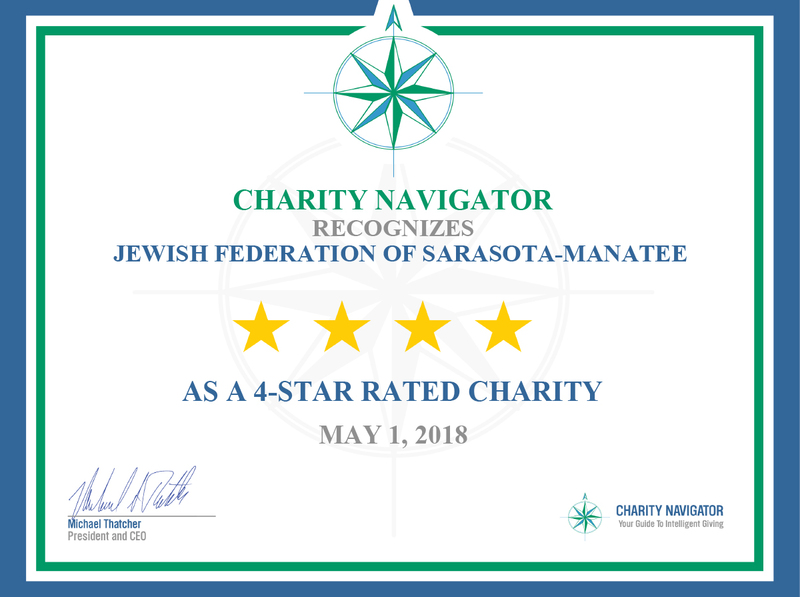 Please see our website www.chabadofsarasota.com for additional classes. RSVP to info@chabadofsarasota.com.